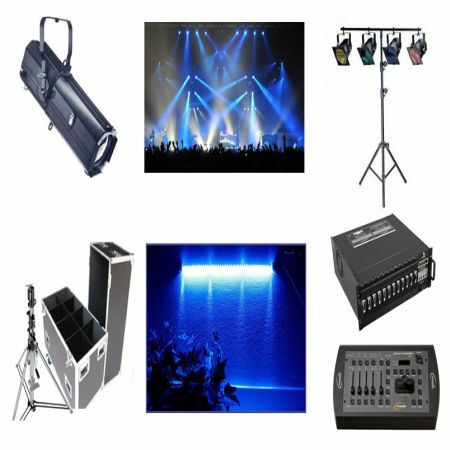 Home | Advantage Audio Visual Rentals Ltd.
Our clients have tremendous trust in our ability to perform under extreme circumstances ensuring the seamless, stress and worry free success of your special event. and professional technical services in a stress and worry free environment at the most cost effective pricing in the industry. The Advantage commitment is to work to your schedule and not at our convenience. 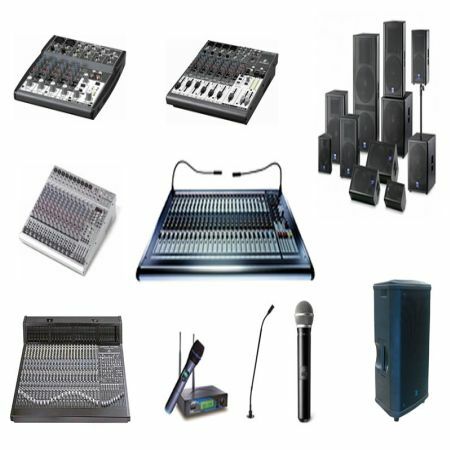 Advantage Audio Visual Rentals Ltd. is a one stop Audio-Visual equipment and services provider for Ottawa area conventions and event planners. From the initial quote, to the delivery and setup of your event, we work closely with our clients to create an experience which engages your audience and leaves a long lasting impression. We set up the presenter with a computer and a video projector to display real-time presentation visuals and audience voting results. 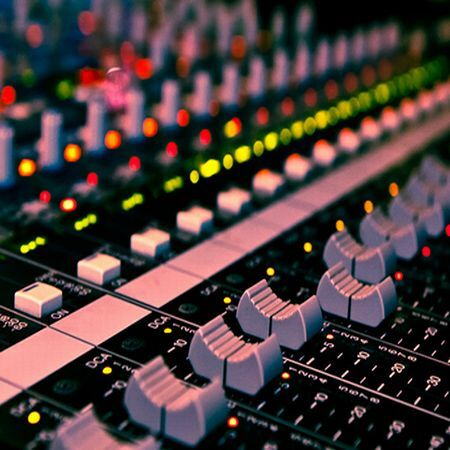 We have a large inventory of sound boards and mixers. 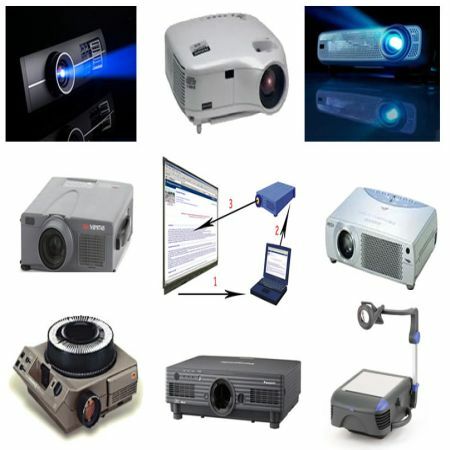 We have a wide range of projectors for your next meeting, conference or audio visual event. 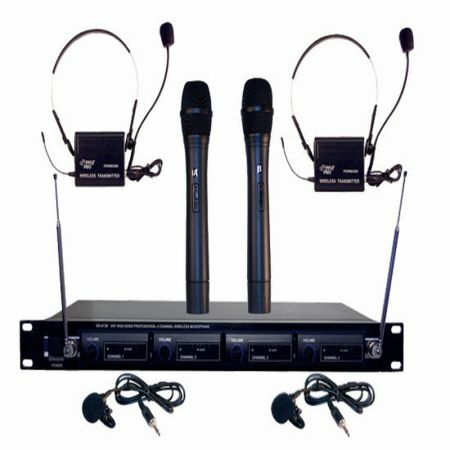 Whether you need conference table microphones, podium systems or hand held microphones, we have you covered. We have a wide range of small, medium and large lighting systems to meet your requirments. 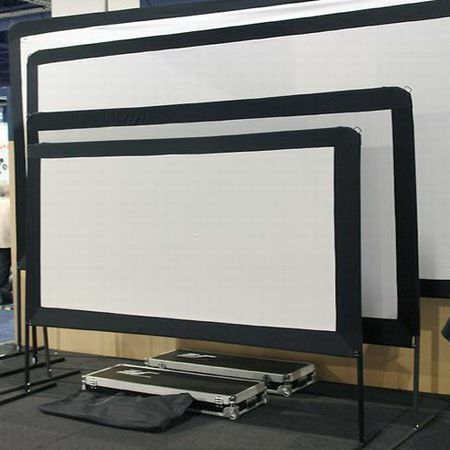 We have an excellent inventory of projection screens in a number of sizes. 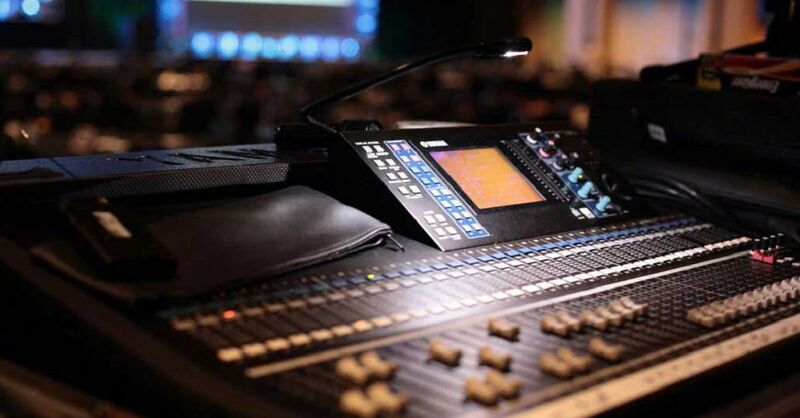 We have several complete public address sound systems for your next corporate event. 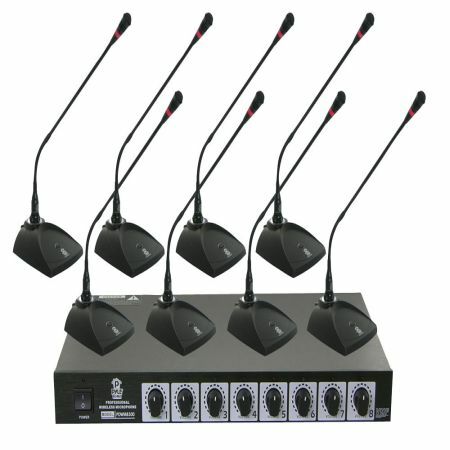 We have a wide selection of wireless, hand held, clip-on and headset style microphoes to meet your event requiements. 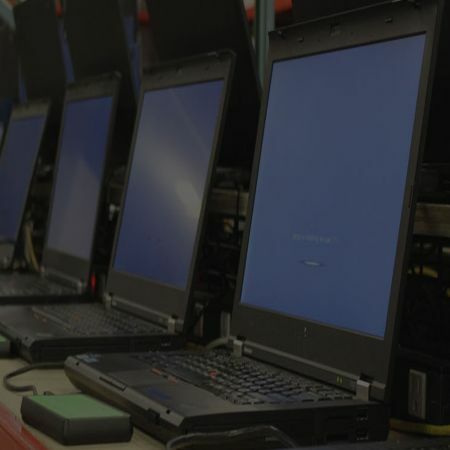 We carry fully configured, state of the art computers for your next meeting or event. 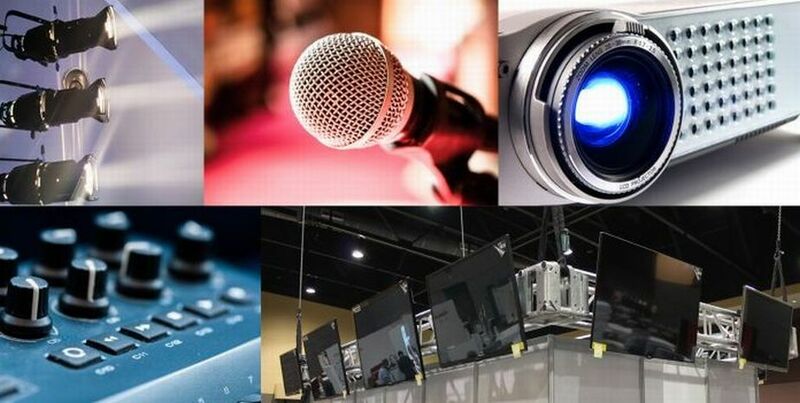 For Business Event Solutions inc., Advantage AV is like a member of the team, a colleague or even a friend. They are always there to help you find solutions, before, during or even after an event. You can’t help but feeling that they always have your best interest at heart. – Business Event Solutions Inc.
Benoit LeBlond Business Event Solutions Inc.